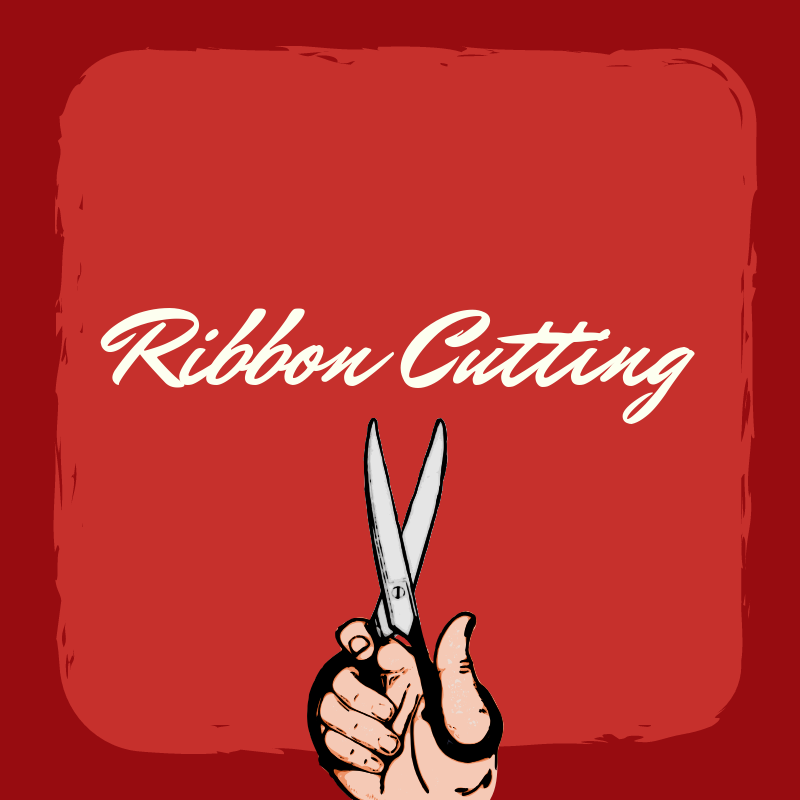 Note: AAA will be extending the hours of this Ribbon Cutting from 3 – 5 p.m., with the ceremony taking place at 4:30. Join us at the Grand Opening of the newly-remodeled AAA Bend Service Center. Stop by and plan your next travel adventure, learn about insurance coverage that best fits your needs, and grab some AAA TourBooks® and maps. And don’t forget to pick up your complimentary insulated shopper tote while supplies last. • AAA Oregon/Idaho is committed to serving the Bend community – first opening an office here in 1925. They have expanded their Service Center footprint to over 10,000 square feet offering their members even more services and expanding their team in order to support the current and future growth in the region. AAA Oregon/Idaho serves more than 800,000 AAA members in Oregon and southern Idaho with roadside assistance, travel and insurance services, discounts and more. AAA has been dedicated to helping members since its founding in 1905, and has been a leader and advocate for the safety and security of all travelers. AAA Oregon/Idaho is passionate about offering innovative, relevant services to their members in the great Northwest, pioneering services like mobile electric vehicle charging and bicycle roadside assistance. AAA opened its first location in Bend in 1925, and expanded to larger locations in the decades following. The AAA Bend Service Center has been in the current location since 1991, and features a travel agency, insurance services, travel luggage and accessories, and member services such as passport photos and foreign currency.